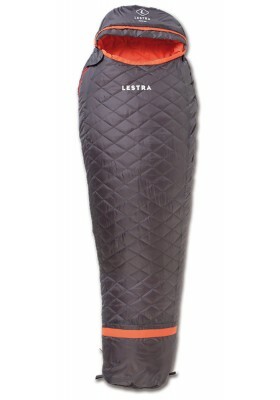 How exploration becomes easily accessible to all ! 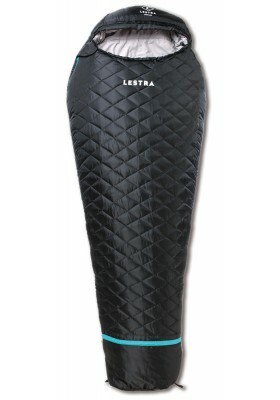 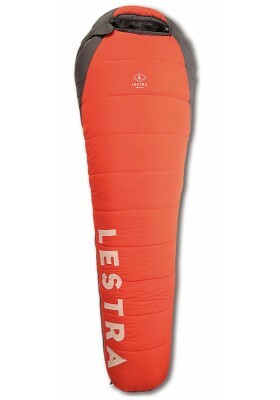 Lestra outdoor conceived versatile and solid sleeping bags for camping and hiking. 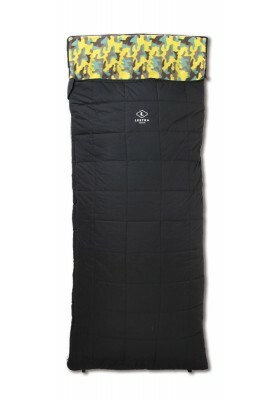 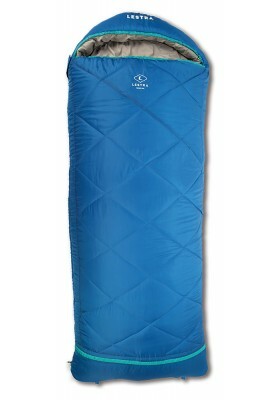 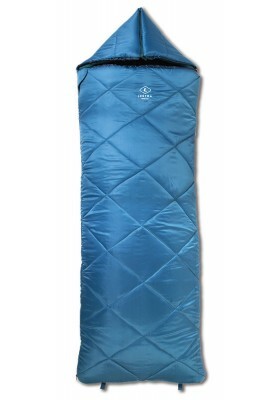 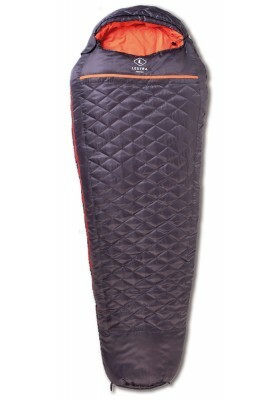 The Discovery Series range also contains large sleeping bags.